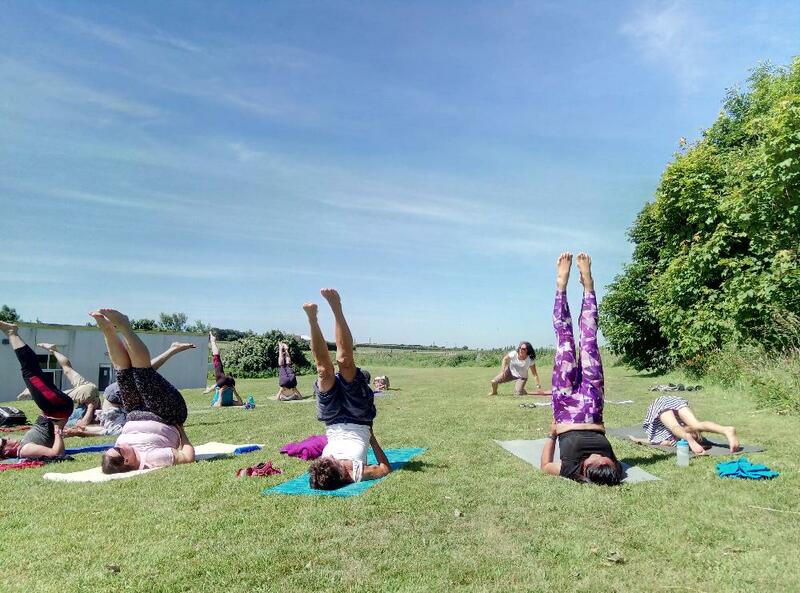 Following the Vinyasa style of yoga, which is an energetic style of yoga which focuses on the flow of movement, we'll embark on a relaxed nature swim around the beautiful bay at Skrinkle Haven. Develop strength and mobility as well as an awareness of your body and breathing. Increase lung capacity and prevent injury. Develop your confidence in open water. See lots of wildlife and great scenery. 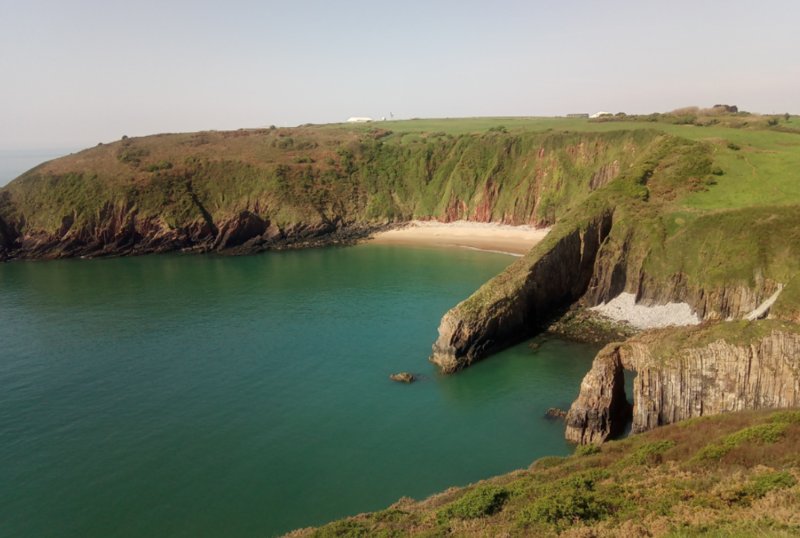 If you are interested in yoga and sea swimming in Pembrokeshire but would like some more information, please contact us here. Alternatively you can book a session at this link.